translates into low emissions of volatile organic compounds (VOCs). set time due to its lower emissions profile. 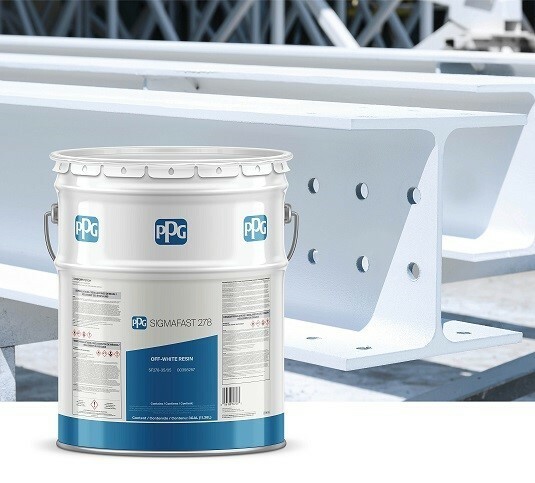 is a trademark of PPG Coatings Nederland B.V.